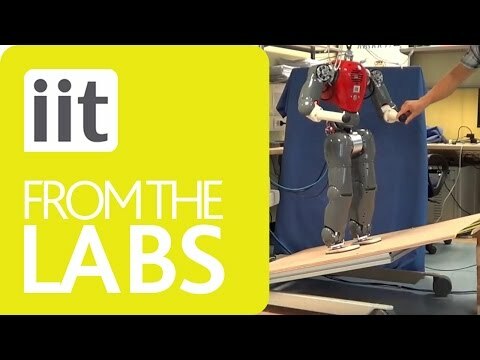 The video shows different characteristics of the compliant humanoid (COMAN) which is developed by the Department of Advanced Robotics (ADVR), Istituto Italiano di Tecnologia (IIT), i.e. : i) fully torque controlled, ii) compliant human-robot interaction, iii) joint impedance control, iv) exploration of natural dynamics, v) robust stabilization control including disturbance rejection;and vi) adaption to inclined terrain. 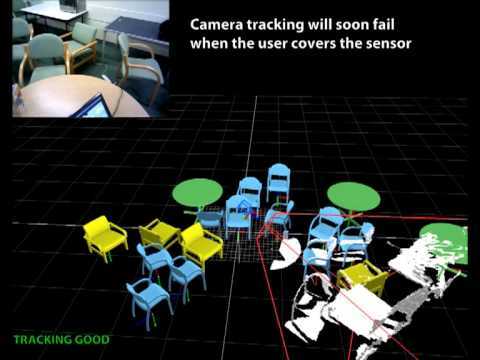 Demonstration of the linear inverted pendulum mode (LIPM) and its application for biped walking control. This biped robot with parallel link legs was developed by Dr. Kajita and Dr. Tani. The stage debut of Shimon, the robotic marimba player. 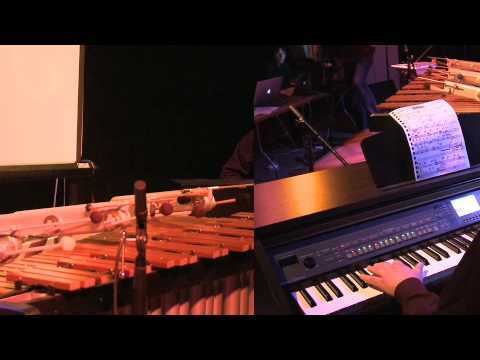 Also, the world's first human-robot rendition of Duke Jordan's "Jordu", for human piano and robot marimba. This video shows an example of a humanoid robot controlled using human motion. The robot is equipped with a tracking controller and a balance controller. This is a video showing experiments on impedance control for cooperative manipulators. Reference: F. Caccavale, P. Chiacchio, A. Marino, L. Villani: Six-DOF impedance control of dual-arm cooperative manipulators, IEEE/ASME Trans. Mechatron. 13, 576-586 (2008).